Today is 2nd March and the end of an amazing exhibition by street artist c215 – Christian Guémy – “Back to Black” at StolenSpace gallery at Brick Lane. Usually his work is found on walls, doors, metal boxes. This time c215 presented his work in the gallery on recycled objects such as suitcases, tins, post box. I was also very lucky to meet him in person on the book launch Vitry Ville Street Art and get his signature and a picture together! 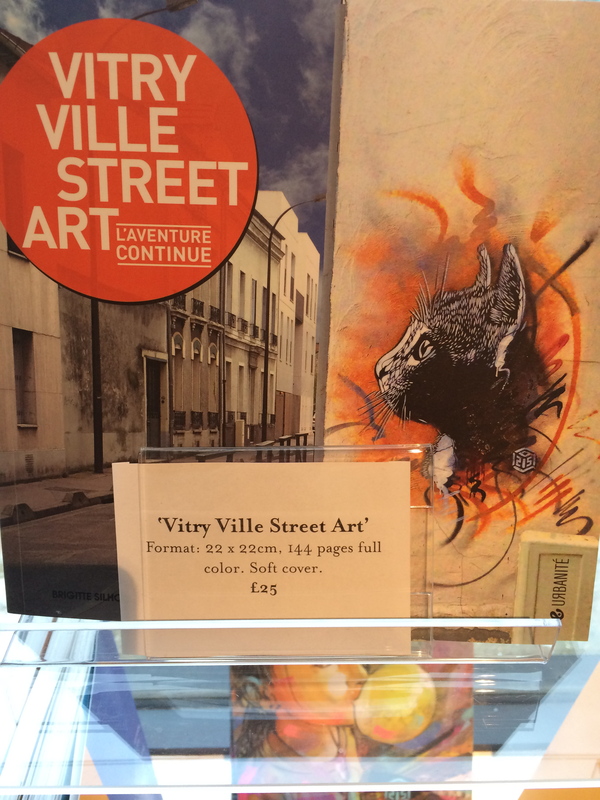 Vitry is a small French town, where you can find c215 and plenty of amazing pieces of street art! Apparently it is a completely open and tolerant city to street art! Lucky them! C215 is one of my favourite artists and his work is found all over the world. London still have some good pieces of his work and they are left with respect. 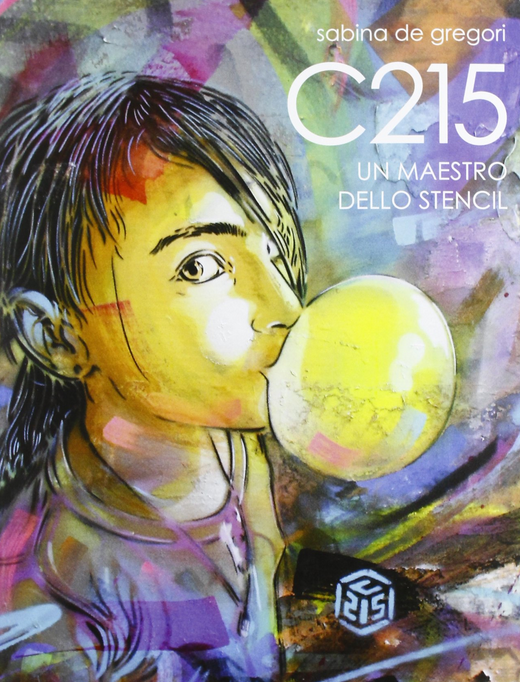 I have to agree c215 is a stencil master and his biography written by Sabina de Gregori is very inspiring! C215 made plenty stencils of cats, there is one on Bethnal Green Road, which is a funny coincidence as just few metres away there is a Cat Cafe, which was open just this Saturday.